Wearable technology has been recently gaining ground. Devices such as smart watches and glasses remain prospective products for many development and manufacturing companies. In fact, various smart glasses have been released in the past years including Vuzix Blade, Sony SmartEyeGlass and the now discontinued Google Glass. Coupled with the popularity of the Apple Watches and Samsung Gears, many developers are working to make their applications work seamlessly with these devices. After all, this can serve two purposes: make their apps accessible to enthusiasts of wearables and provide more exposure to their apps. In the past years, we saw the rise of augmented reality (AR) applications such as those filters featuring cute dog ears and many other exciting elements which enhances the image you see on your device’s screen. A more apt example of this is the game Pokémon Go which allows players to interact with their environment using images they see on their screens. Last year we saw social media platforms such as Zepeto incorporating AR features. What’s notable is that Facebook is reported as developing AR glasses that will revolutionize social networking. Another remarkable development we witnessed last year, which will be developed further in 2019, is virtual reality (VR). With the release of Sony’s PlayStation VR, gaming has never been more interactive. In the world of app development, thousands of VR apps saturated application stores and we can expect to have more of this in 2019. With the popularity of mobile payment applications such as PayPal and its subsidiary, Venmo, more establishments have been implementing peer-to-peer transactions nowadays. This helps cut down costs on physical point of sales systems, whilst utilizing an easier and faster payment method. For 2019, we can expect mobile payment to have a wider reach. Whether it is buying apps or in-app purchases, trends show that more applications will introduce this feature. Whilst this may be an obvious development, app developers are working to improve their security. Keep in mind that mining, phishing and hacking are still prominent today. 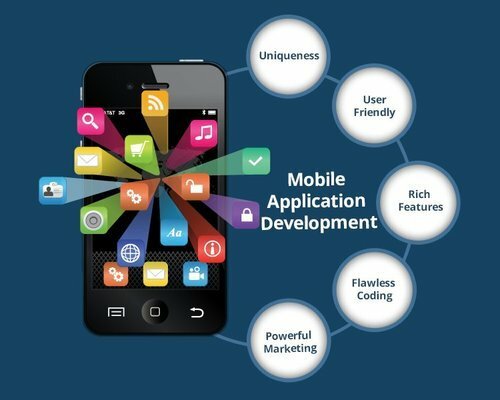 Moreover, many applications involve in-app purchases in which users input their financial credentials. Because of this, developers as alert as ever when it comes to fixing bugs and implementing security patches to make their apps more protected. 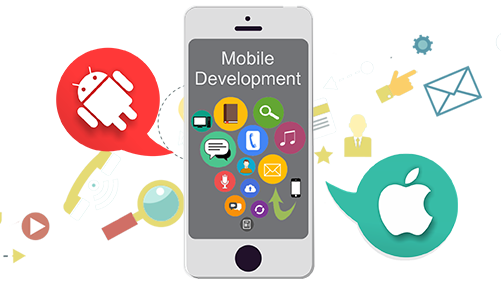 Mobile app development Fort Lauderdale remains to be on the rise and there is no stopping its success. So, as a smart device user, you can expect these features to appear in the next app you purchase and download, making it more convenient, efficient and powerful than ever!